Every business, at some time, finds itself facing a PR disaster. It may not be of your making, it may start with a small seed that grows out of all proportion, it may be something which is outside your control. But these days, whatever the cause, problems have the potential to damage or derail your reputation. The cause: 24 hour news, the internet, and more particularly, social media. The media is a hungry beast, and if an emergency is underway, they need people to talk about it, and fast – whether in the newspapers, online or on radio and TV. If you continually refuse to engage and comment, the journalists will go elsewhere for comment, to an eager squad of “experts”. Those experts won’t know the detail of what is happening, so will fall back on speculating, which may well lead to discussions of the “worst-case scenarios” and over-exaggerate. Be as open, transparent and co-operative as you can. Give regular updates on what is happening – even if your update is to promise another update in an hour. The more open you appear the more likely your reputation will be protected. And if you can’t talk about the detail of the situation, talk about the fact there is an investigation and what the process of this, so the media have some information to report on. It is really important to express sympathy, if appropriate, with anyone disadvantaged by your crisis, though without using the hackneyed phrase “our thoughts are with the families…”. Find a more genuine way to demonstrate that you care. And do show your emotions – though not in the selfish “I’d like my life back” way. If you’re devastated or horrified or upset by the situation, say so. In both cases, you must be and sound sincere. You are far more likely to protect your long-term reputation if you are able to put the situation into context. Consider a manufacturing plant with an exemplary safety record which is never had an accident. If one occurs, they need to make that point to remind the public this is an isolated case. This skilfully gave the context while also expressing empathy for the passengers. Read my contribution to the Daily Telegraph on this very subject. 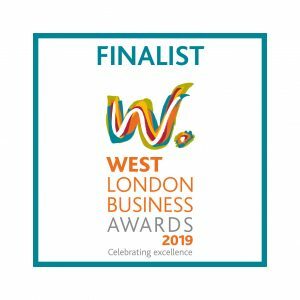 While social media can be blamed for exacerbating many of the crises which companies and organisations face nowadays, you ignore it at your peril – and should really harness its power on your behalf. It is a brilliant tool for communicating with your stakeholders and the general public as it gets your message out immediately and directly. You no longer need to rely on the journalists to spread the world – and risk them making editorial changes to what you say. Now you make your point, give the facts about a situation, rebut any false accusations, quash speculation, calm nerves and provide useful information, all through your social media accounts. 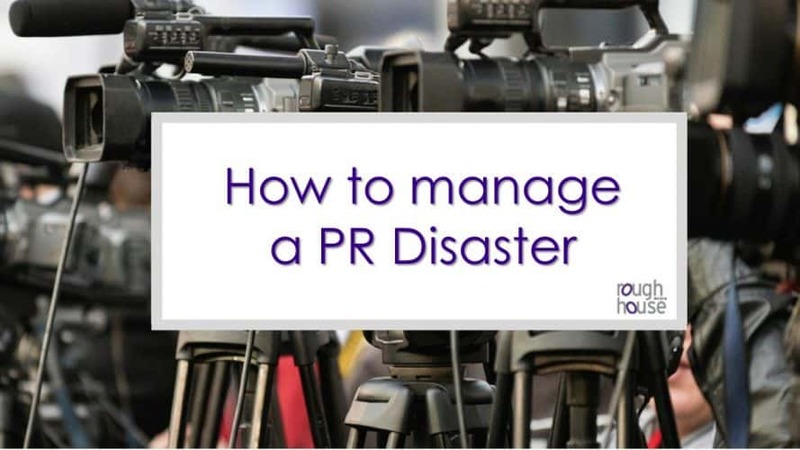 If you have any questions about how to manage a PR disaster, please do get in touch. We are experienced at helping clients with their crisis communications strategy and training. If you would like to know about how we could work with you, just contact us at info@roughhouse.co.uk or 020 8332 6200.